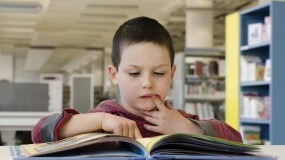 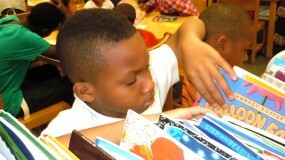 Our Literature Outreach programs connect with small groups and individuals in schools, serving many children who have never owned a book or even checked out a library book. 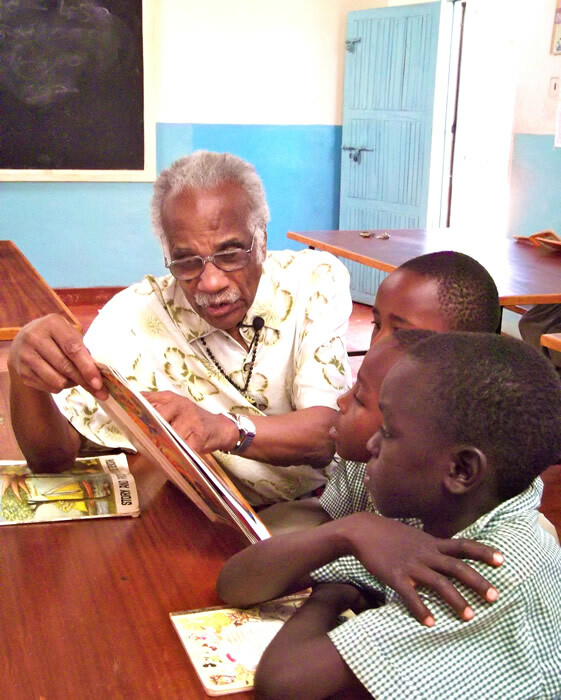 CLC volunteers provide appealing age-appropriate books, read with the children and teach them about authors, their stories, and the importance of reading. 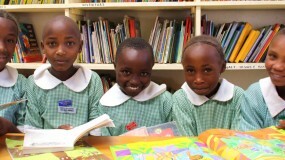 Our goal is to endow a school, its students and the surrounding community with a feeling of hope, an appetite for reading and a library full of interesting books.